Thanks to our incredible partners at Liv/giant we have been continuing to support the Afghan Women’s National Cycling Team with bikes, gear, clothing, and I have been working to help with training and coaching over the past few trips to Afghanistan. In a country that has never allowed its women to ride bikes, a group of Afghan women have been quietly making history. The women have been steadily improving, and they have an invitation to race at the Asian Games in South Korea this September. 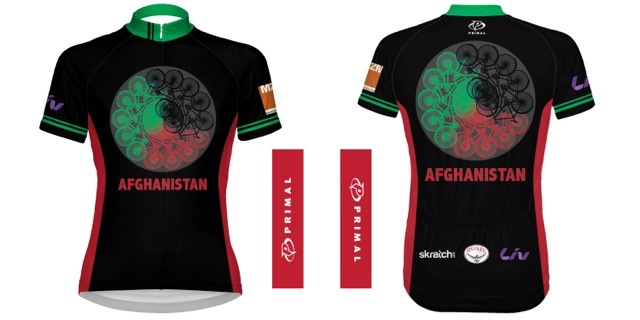 This ride will directly support their efforts in its inaugural year to show the world what Afghan women are capable of. The Global Solidarity Ride is based off our original Panjshir Tour which we started in 2010 as a way to engage cycling communities in support of our projects in Afghanistan that benefited women and girls. I was the first woman to mountain bike in Afghanistan, and those first rides took place in the Panjshir Valley. I asked men all over the country in rural and urban areas, can women ride bikes? Would you allow your wife, daughter, sister to ride a bike? The answer was always no. So I created the Panjshir Tour as a way to use the bike as a vehicle to raise awareness and funding for our projects in Afghanistan. Now that we have see Afghan women riding bikes, making history, and pedaling a revolution, the Solidarity Ride seemed like an incredible way to unite communities around the world on two wheels and show the Afghan women that they are not alone, the world sees what they are doing and supports them. The Afghan women will be riding too, so that on August 30th no matter where you are the in world, men and women will be spinning their wheels on concrete and in dirt, united in the freedom of a bike! 1. Create a ride. Road, mountain, cruiser, or commuter, get on your bike and ride. Grab friends for a group ride or create a community event. Are you a member of a bike team or bike club? Get the whole gang involved. 2. Email us at @info@mountain2mountain.org with your ride details and contact information. If you want it to be public we’ll post it up so others in your community can connect with you. If its private, just let us know what you’ve got planned so we can track the number of rides. We can provide you with photos you can use to promote your ride, a flyer that you can print and distribute, and links to stories about the Afghan women’s cycling movement and press. 3. Create a Facebook event to share your ride and rally your community. 4. 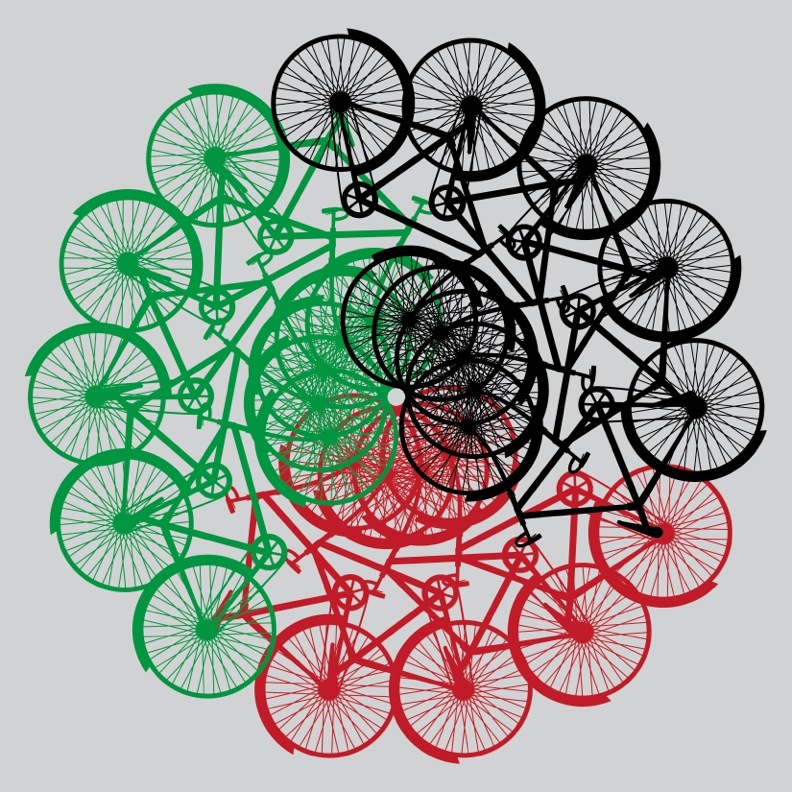 Set up a fundraising page or make a local campaign to raise funds to support the Afghan Women’s National Cycling Team and the expansion of cycling across Afghanistan. 4. Buy the replica Strength in Numbers jersey just like the Afghan women are wearing – thanks to PrimalWear the proceeds benefit the team and our work with them. You can get yours here! 5. August 30th – ride ride ride! Send us photos, stories, and we’ll post on FB, blog, and maybe include them on the website for next year’s event. 6. Promote and use the hashtag #solidarityride2014 on twitter and instagram! Can’t ride but still want to help support the team? You can donate today at www.mountain2mountain.org/donation and help pedal a revolution! Hi , This is something I really want to be a part of ! Is this event still happening ? if not , is it ok to organise one anyway and donate money to M2M ?